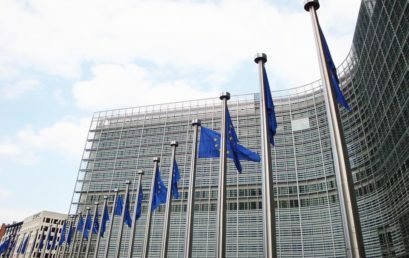 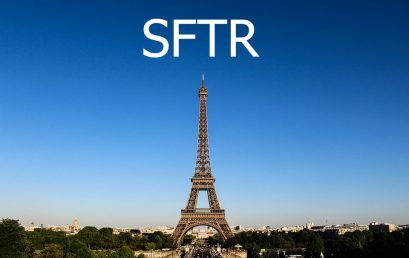 EU Commission Adopts SFTR Level II…Finally! 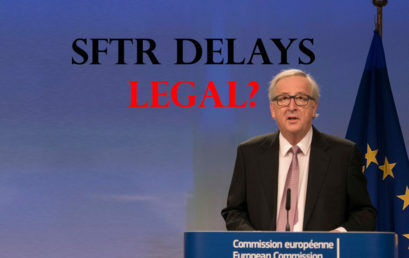 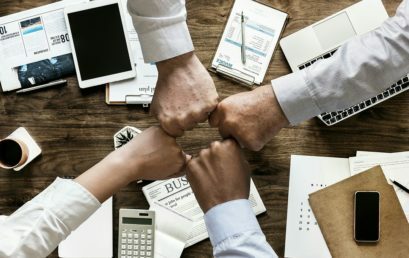 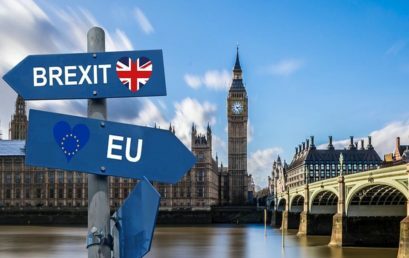 ESMA declines SFTR amendment – What happens next? 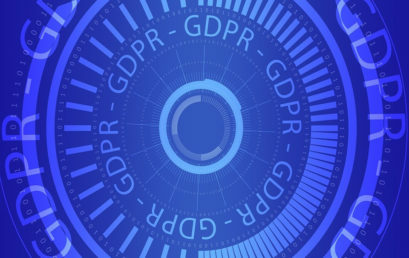 GDPR: Police Requesting Personal Data – Disclose?